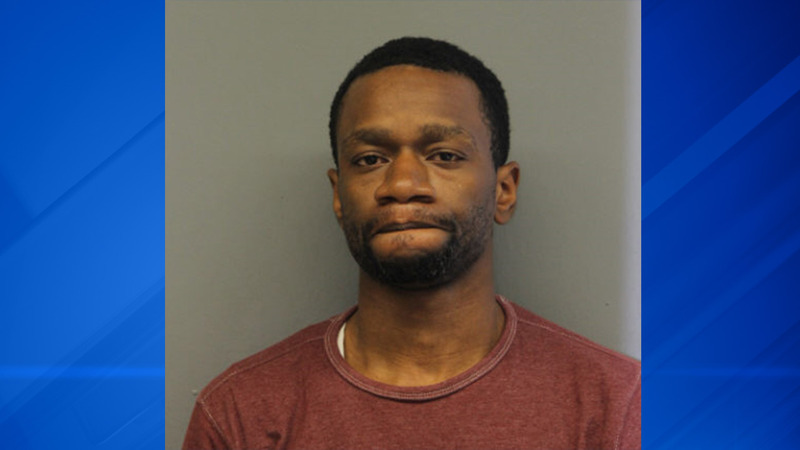 CHICAGO (WLS) -- A Chicago man accused in a hit-and-run crash that injured a pedestrian turned himself in, police said. Investigators said 38-year-old Jean Leonard was behind the wheel of a car that hit a 73-year-old man last Saturday as the victim was crossing Yates Boulevard near 81st Street in the South Chicago neighborhood. Leonard later turned himself into officers in the 3rd District the same day as the crash. He has been charged with a felony count of leaving the scene of an accident that caused an injury and misdemeanor counts of failure to give info or render aid, uninsured motor vehicle and failure to yield to a pedestrian. The victim is recovering at Northwestern Hospital. Leonard is expected to appear in bond court on Monday.